Top Rated College Essay Tutors in San Francisco, CA! Welcome to San Francisco’s top-rated private college essays in-home tutoring service! All of the following San Francisco college essays tutors are certified by Varsity Tutors, the leading tutoring agency in the country! All San Francisco college essays tutors have been background checked, been interviewed, had mock college essays tutoring sessions, and been trained by professionals. We guarantee you will love your local San Francisco college essays tutor or your money back! Get information regarding a top-rated college essays tutor today! I am a private tutor also offering guidance and assistance in composing college essays for admissions to students in San Francisco, CA. Currently enrolled in the biology program the University of San Francisco, I have fresh experience with the college admissions process and am excited to work with other students eager to pursue their college dreams. I have much experience tutoring writing to high school students, which began in my own high school years but carries on to today. In helping students write their college essays, I aim to guide them in finding their voice and organizing their ideas. I do not believe it is helpful to tell students what to write or to drastically change their compositions, but instead prefer to act as a mentor. Having recently graduated from the San Francisco, CA Conservatory of Music with my graduate degree in classical voice performance, I am now living and working in San Francisco, CA. I am currently available as a personal tutor for standardized test prep, general study, and college essays and personal statements. Prior to graduate school, I graduated from Vanderbilt University, where I also studied music. In addition to studying the arts, I completed several courses in the International Baccalaureate Program, including English, psychology, and history. I very much enjoy working with students in the area of writing, reading, and essay synthesis, and have experience drafting moving personal statements and developing strong applicant profiles for college admissions. In addition to working as a private tutor for a number of subjects in science and the humanities, I am available to help students in San Francisco, CA develop their essays for college admissions. I am an enthusiastic, kindhearted individual with a passion for education, so I take tutoring very seriously and thoroughly enjoy helping others learn and grow. In terms of college admissions essay assistance, I am happy to provide help in terms of revisions, general structure and formatting, selecting a style, or find one’s voice. I also enjoy teaching good study habits and practices, and would be happy to help students develop writing schedules or similar roadmaps for completion of a competitive applicant profile. I have a bachelor’s degree in psychology and a master’s degree in nursing, but have completed a minor in Spanish literature which really inspired my interest in writing and composition. 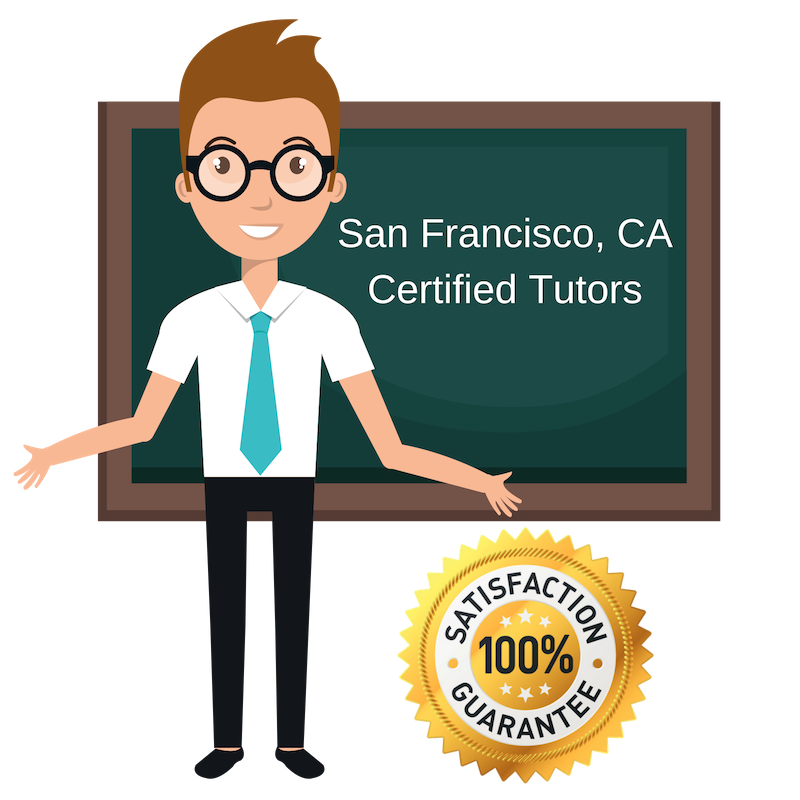 I am a private tutor living and working in San Francisco, CA and currently available for help with standardized test preparation and college admissions assistance. Specifically, I am available to help students develop strong, compelling college essays for the college admissions process. I previously attended Barnard College of Columbia University for my undergraduate degrees in human rights and urban studies, and have completed several courses which consisted of routine, demanding writing assignments. I am very confident in my own skills in language and composition and am eager to share what I have learned through my studies with young students in the area. I am a private tutor and current medical school applicant hoping to help bright young minds compose and develop their college essays. I am available for assistance to students in San Francisco, CA who seek assistance improving their college applicant profiles in general or focusing on synthesizing a compelling college admissions essay. I have tutored for several years and have experience working with both high school and middle school students. My tutoring experiences consist largely of mathematics and writing, and I am very confident in both of these areas. I believe in a “big picture” approach to tutoring, and try to avoid telling students explicitly what to write or remember; instead, I try to provide them with the tools and confidence to study or compose on their own.